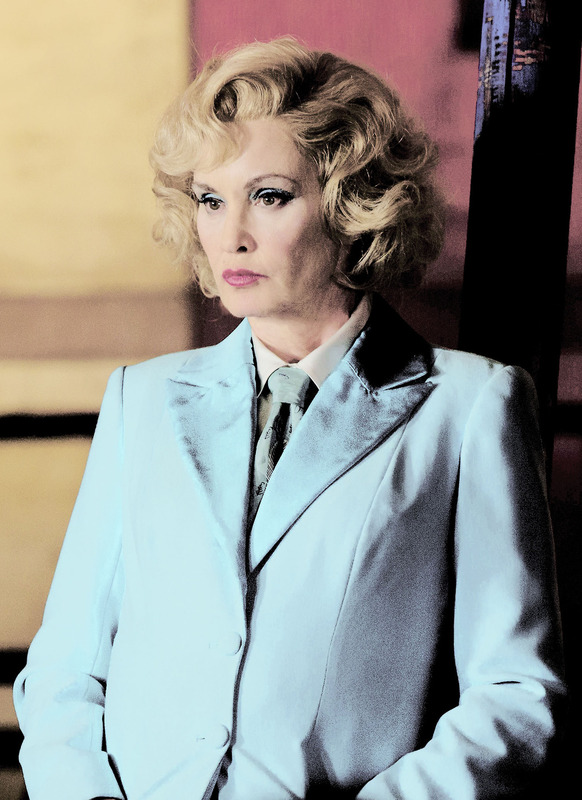 Jessica Lange as Elsa Mars. . HD Wallpaper and background images in the अमेरिकन हॉरर स्टोरी club tagged: photo american horror story season 4 freak show jessica lange elsa mars. This अमेरिकन हॉरर स्टोरी fan art might contain बिजनेस सूट, अच्छी तरह से तैयार व्यक्ति, सूट, पैंट सूट, pantsuit, पैंट्सट, अच्छी तरह से कपड़े पहने व्यक्ति, सूट, and कपड़े का सूट.